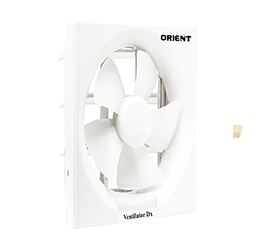 Keep your kitchen and bathroom fresh with the Orient Electric Hill Air 9 inch Grey Exhaust Fan. 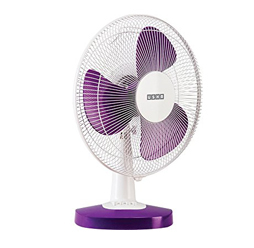 The fan is completely made of metal and flaunts a lovely matt grey colour with a 225mm sweep size. 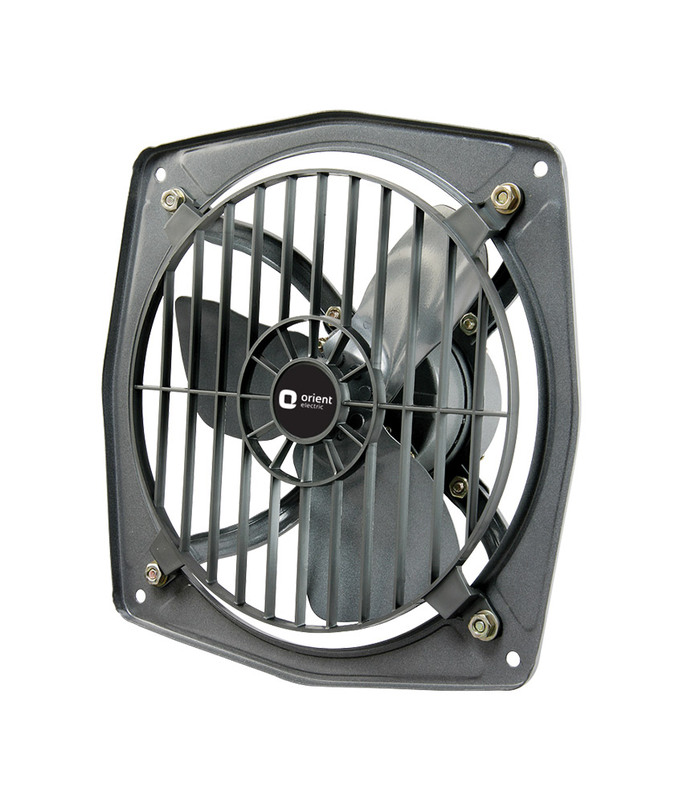 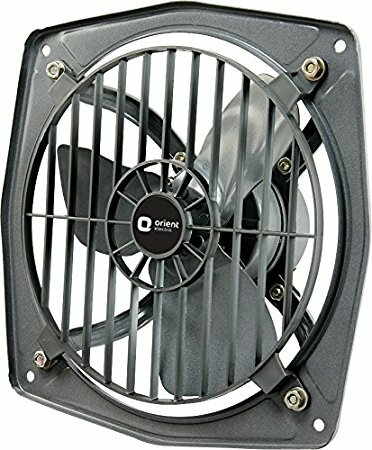 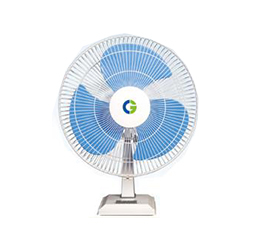 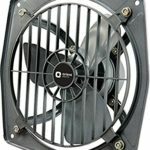 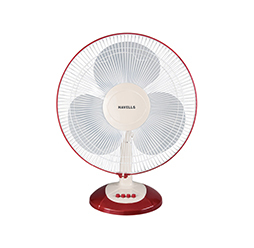 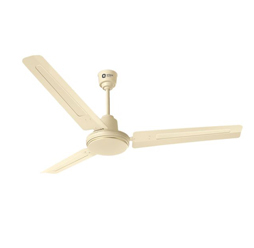 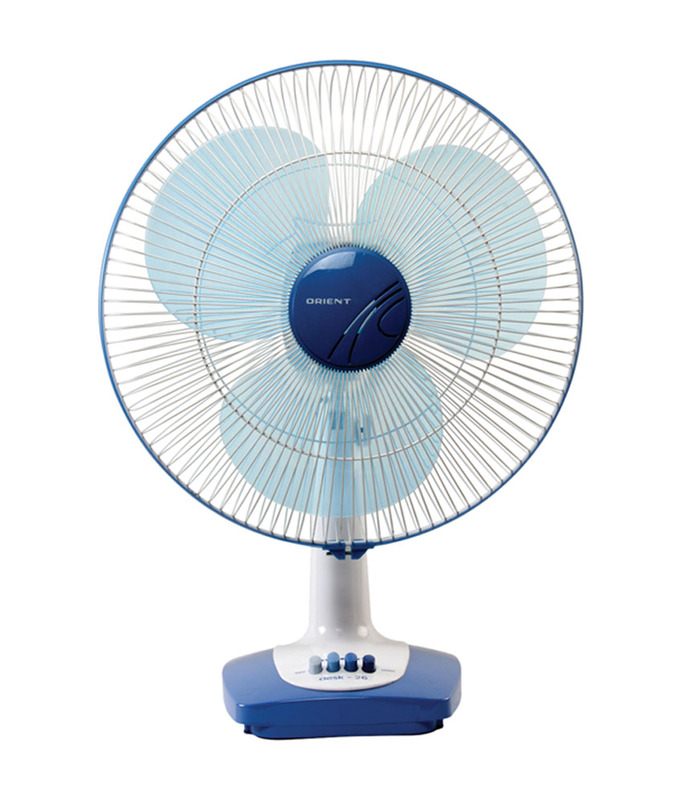 Equipped with a powerful 1300 RPM motor, the fan has four blades and comes with a twelve months warranty.